In any garage door emergency, you can use our professional assistance to get rid of the problem straight away. Our garage door repair services are available at all times. Our experts in Arizona will come to your place and fix the issue efficiently and quickly. Outstanding service. 24 hour residential / commercial garage door repair. Professionally repairing and replacing doors and their parts is what we do best! 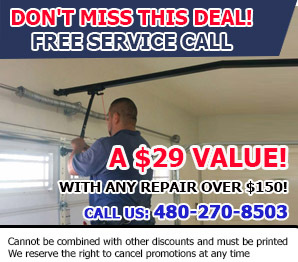 Whether you need a new door or a simple repair to your existing door the professional team at "Garage Door Repair Mesa" can help. As professionalgarage door service providerswe know how such a seemingly small thing can turn your whole week over for the worse. 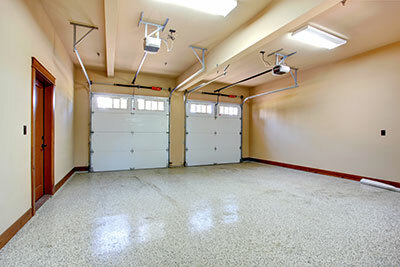 As anexperienced emergency garage door companywe are able to offer you same day service for any emergency repairs. * Door track and bottom seal repair or replacement - this is needed if the weather is getting into your garage with the potential of damaging your car or tools stored in it. * Frame Repair - this is an importantpart of your door and needs to be maintained so it works properly. Whether you have an electric or automatic door, a roll-up door, or a model you think can't be repaired, give us a call. Our specialists at Garage Door Repair Mesa offerprofessional repairs, trusty same-day emergency replacements, and the best service in Arizona. Every month, give your garage door a thorough inspection. 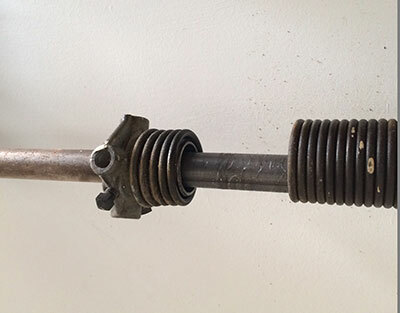 Stand inside your garage with the door closed and look at the following: springs, rollers, cables, pulleys and mounts. Are the cables frayed or loose? Does anything seem out of place or different than it originally looked? If anything seems wrong, consider giving a specialist a call to inspect the issue. Everything looks good? Keep it going that way by applying some spray lubricant to the door rollers, hinges and tracks.